Working capital loans can help if you are being forced to scale back operations or cut necessary business activities because of an unexpected dip in cash flow. Are you weathering periods of lower sales trying to ramp up for a busy season ahead? Working capital loans can help! When you feel cash is tight or that your business lacks the funds to keep everyday operations running smoothly, know that ARF Financial is here to help. 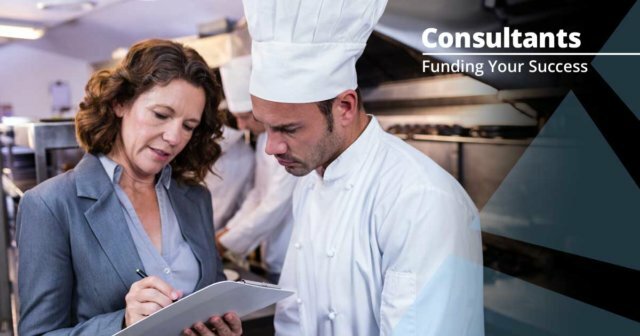 Our goal is to provide you the restaurant financing you need to overcome these short term challenges while gaining momentum for long term success! Call us today to find out more about our working capital loans! A working capital loan is a financing product or loan designed to help restaurant owners finance their everyday business operations. Working capital loans from ARF Financial can provide the funding your business needs without the hassle of a traditional bank loan or the hidden fees and payment surprises of a merchant cash advance. Our approval process is streamlined with minimal documentation and funding can occur in days with no collateral needed! Our loan terms are fixed so your payments won’t fluctuate and the interest you pay is tax deductible, further lowering your cost of funds. If you’re looking to infuse your company with cash quickly and without the need for collateral, ARF’s unsecured working capital loans are just the thing you need! Our restaurant financing is a loan not a cash advance, so repayment is not tied to your credit card receipts. We offer longer terms from 12 to 36 months. Get access to higher loan amounts with low, fixed payments. Apply online with instant approvals and fundings in 3 days. All our loans come with 24-hour access to a renewable line of credit. The interest you pay is tax deductible, further lowering your cost of funds. There are no hard credit pull so your credit score won’t be affected. 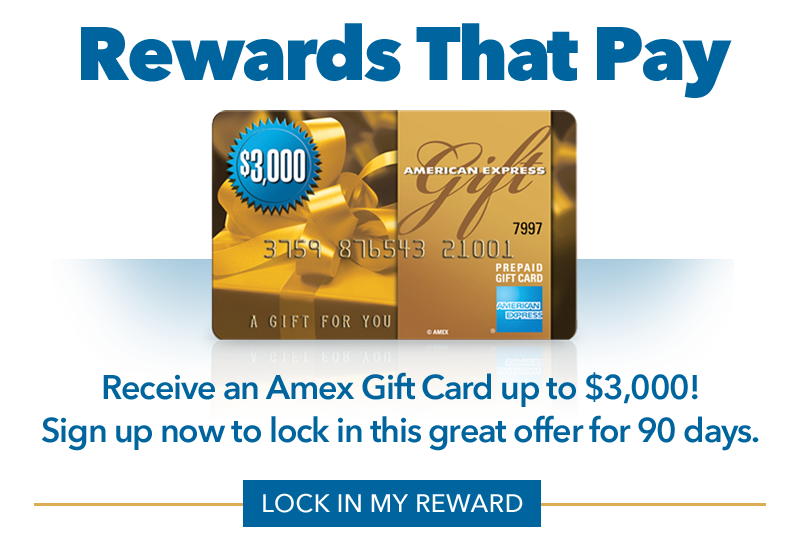 New clients can receive an Amex Gift Card up to $3,000! What are Working Capital Loans Used For? At ARF Financial, we understand the changing business landscape especially in the restaurant business. As such, our small business owners use our working capital loan for a variety of business reasons. Working capital loans are ideal for those operators who are experiencing strong performance, but need an injection of capital to take advantage of growth opportunities, without giving up equity. Owners know opportunities and/or issues can arise quickly and having committed working capital allows them to be ready for the unexpected. We have seen just about every business reason why a restaurant owner will need a working capital loan. Every few years, someone will truly stump us but these are rare. If you do not see your business reason below, don’t be alarmed because we have probably already processed a loan for it and can correctly guide you through it. Below are just a few recurring reasons restaurant owners have chosen ARF Financial over the past few decades. 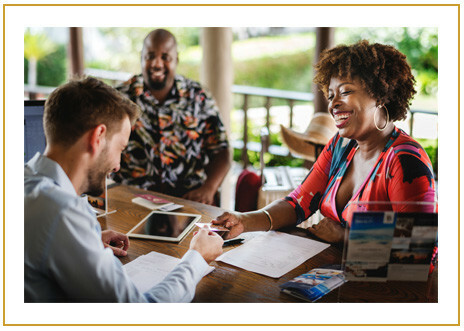 The most successful business owners are the most nimble, and a working capital loan from ARF Financial gives you the flexibility to act fast. When the window of opportunity opens, you’ll be ready to maximize your advantage. Why wait? With this type of financing, the simple flourish of a pen is all it takes to have the freedom to draw funds as they’re needed, paying interest only on the money you take. Working capital loans, like many types of restaurant loans, are based on different qualifying criteria. No single requirement will guarantee a working capital loan. 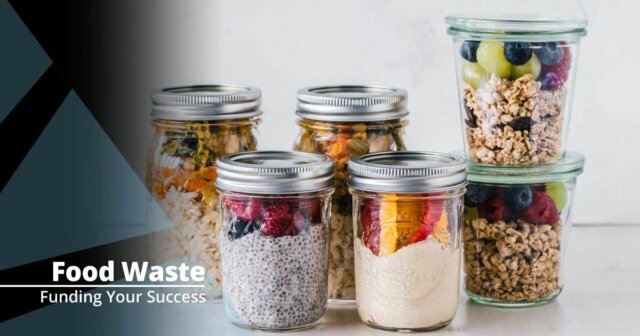 However, restaurant owners must be prepared to produce key documents about their business and other personal data to guarantee the working capital loan. A key criteria of a working capital loan is the number of years the restaurant has been operating. 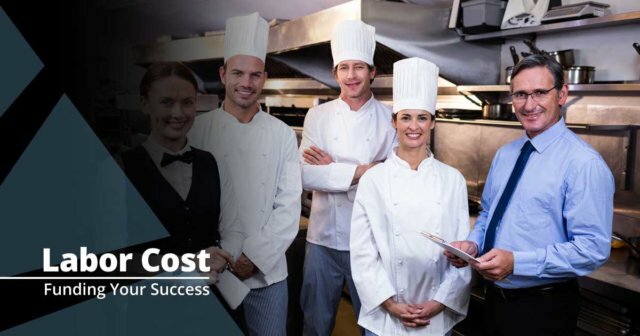 Even if your restaurant has outstanding cash flow and an excellent credit score, you still may not receive a working capital loan if the time in business falls short of the required minimum. 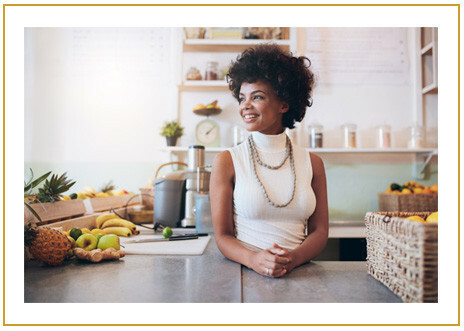 At ARF Financial, restaurant owners need to be in business for a minimum of one to three months in order to qualify for a working capital loan. Again, we will work with your unique circumstances as much as possible up to and including balancing the desired loan amount with credit scores, cash flows, time in business etc. When it comes to qualifying for a working capital loan, a checking account gives definitive evidence of the business’ cash flow, if your restaurant does not have one, it can create difficulty in assessing the creditworthiness for a working capital loan. Typically, we will ask to see at least three months of bank statements. This will corroborate information from your accounting documents as well provide insights into your cash flow and overall financial health of your restaurant. Believe it or not, the amount of the working capital loan also affects the approval process. The amount of the loan will affect the repayment options available which will, in turn, affect the amount of the weekly or monthly repayment amount. Restaurant owners with smaller, consistent cash flows may not qualify for the larger loan amounts which will require larger weekly or monthly payments. Please note we did not list your credit score as the first or most important qualifying criteria for a working capital loan. While this all important number can make or break your loan application for a traditional bank loan, ARF Financial uses a unique mix of criteria working with your unique circumstances in order to make a final decision. We have also partnered with many bank partners to offer even more options for restaurant owners with less than perfect credit but good operating potential. At ARF Financial, we require businesses to bring in a minimum annual income of of $250,000 to qualify for our restaurant loans such as the working capital loan. ARF Financial, like most lenders, will also examine your debt to credit ratio in order to qualify for our working capital loans. If your restaurant is carrying too much debt, we will regularly offer to pay off competitor loans if your business qualifies. Your personal debt to credit ratio will also be examined as this is an avenue of opportunity if your business runs into cash flow issues. Unlike other lenders, ARF Financial does not dictate what the working capital loan is used for. We do specify that all loan proceeds are used for business purposes only. There have been a few instances where a specific loan had dictates such as when used for competitor payoffs. Many lenders will not accept third party payoffs on their loans and cash advances. As such, ARF Financial will then grant the loan proceeds to the restaurant owner and include legal language to guarantee the loan proceeds are used to pay off those competitor loans only. This guarantees the restaurant’s cash flow is not compromised by having too many loans on the books. If you are a business owner looking for a working capital loan with guaranteed rates, fixed terms and affordable payments, simply begin your online quote today. We have local loan consultants who are knowledgeable about your specific market and will work side by side with you throughout the process. Our online quote is free and there are no hard credit pulls so your credit will not be affected. Apply online today! 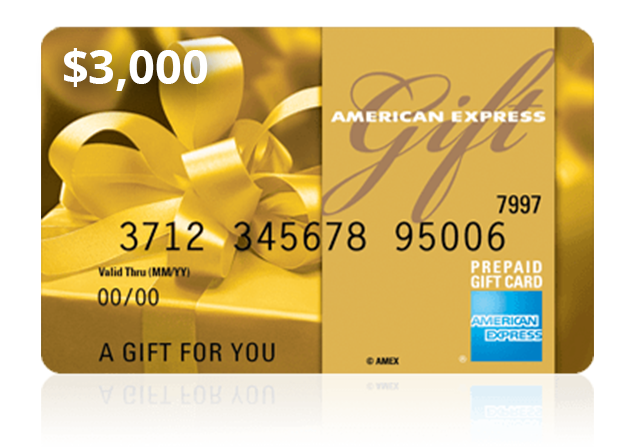 We’re so confident you’ll love our new loan terms we’re willing to give our new clients a free AMEX Gift Card worth up to $3,000! 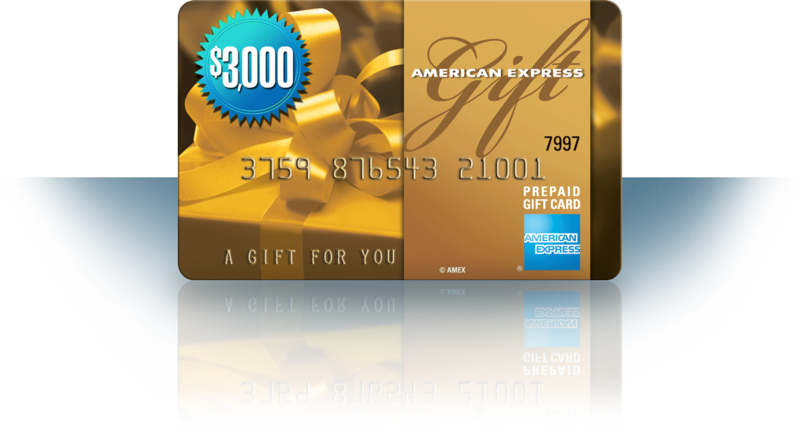 Get approved for up to $750,000 with a quick, easy, low doc application and approval process. Funding in 3 to 5 days from application. Loan terms are available up to 36 months, yielding low fixed weekly payments. Budget confidently with clear and transparent terms that never change. With a loan from ARF Financial, the interest you pay is tax deductible further lowering your cost of funds. A seasoned loan consultant will personally assist you through the application, approval, and funding process. Their expert guidance will help you customize a loan to meet your specific needs.